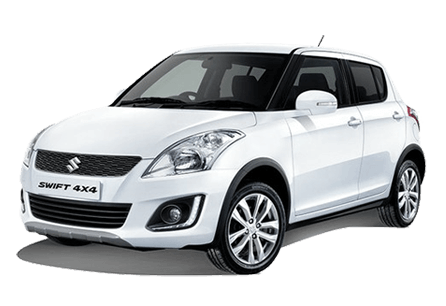 Is your Suzuki ignition key no longer able to start the car? Are you fed up of the malfunctioning transponder chip that doesn’t work every time? Did you just get locked out of your own car with keys left inside? Don’t worry, just give Cat Keys Pro a call and we will provide you with exemplary services for your Suzuki model. We at car keys pro have the expertise in handling all types of Suzuki lock and key issues such as Suzuki ignition key replacement, Suzuki ignition repair, Suzuki car unlock, Suzuki smart key replacement or duplication. 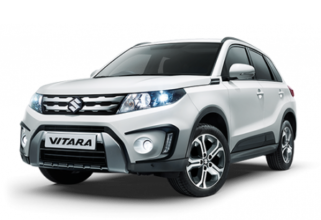 We are highly professional and experienced in handling all key issues of Suzuki models. If your Suzuki ignition key has been worn out or damaged to some extent, we can provide you with the repair service at the earliest. If your key is broken or has been damaged beyond repair, we can replace it with a newly cut and reprogrammed key in a functional state. Even if you want to keep an extra pair of your Suzuki ignition key, we can duplicate the key in no time. Even if you have lost your ignition smart key, we can provide you with a replacement on site.